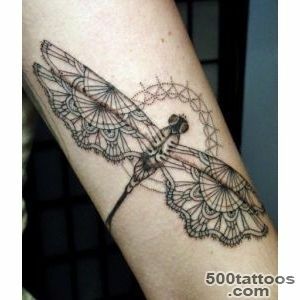 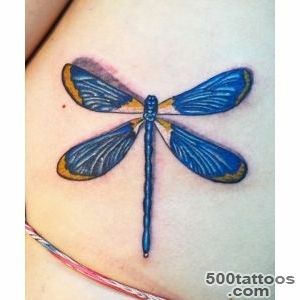 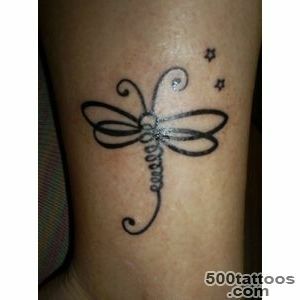 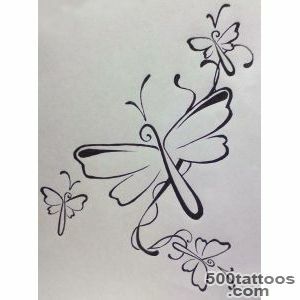 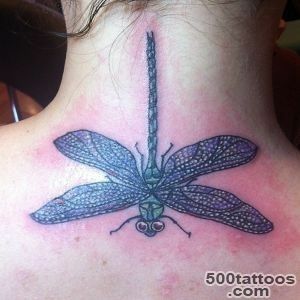 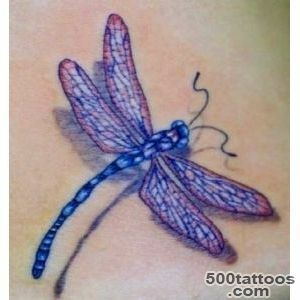 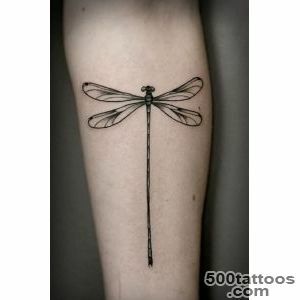 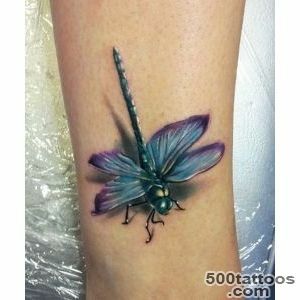 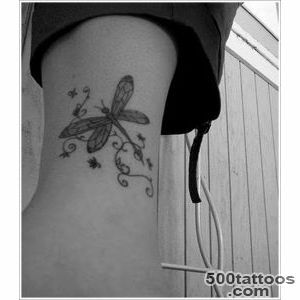 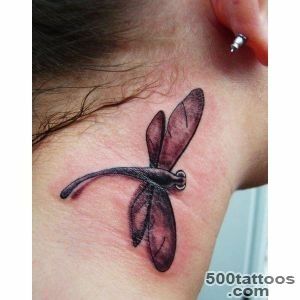 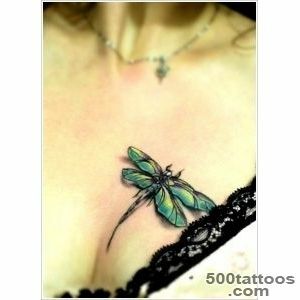 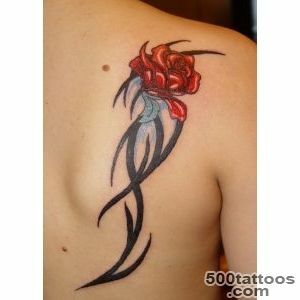 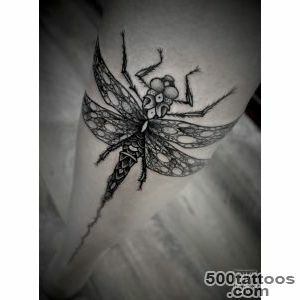 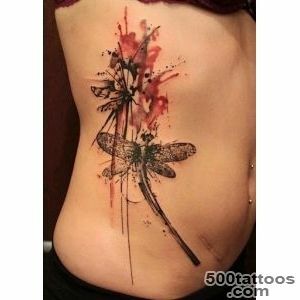 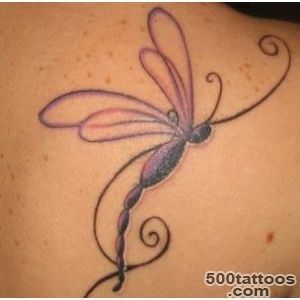 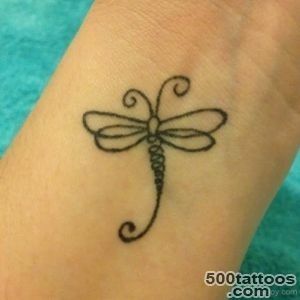 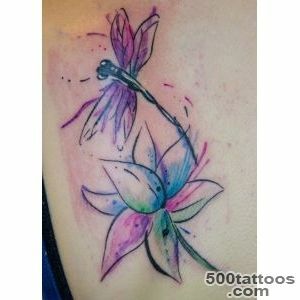 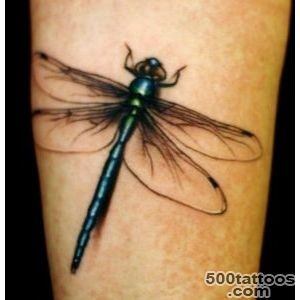 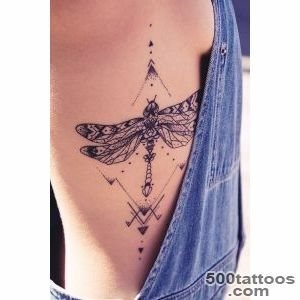 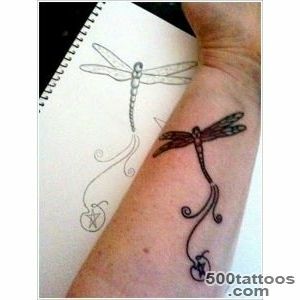 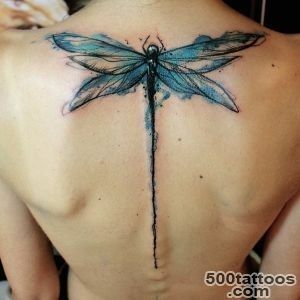 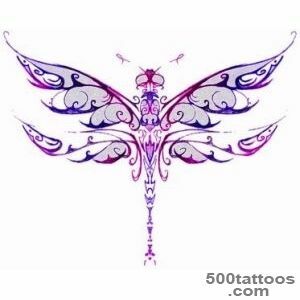 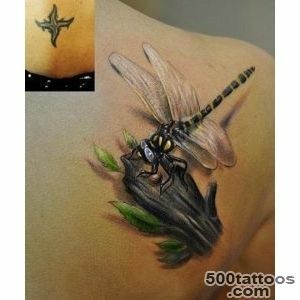 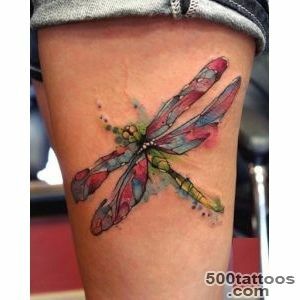 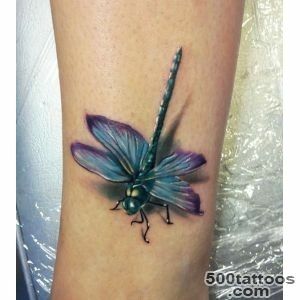 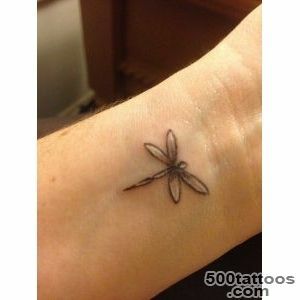 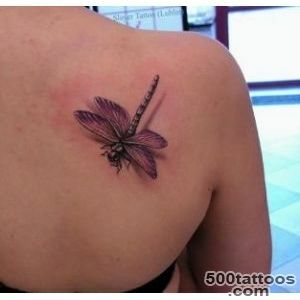 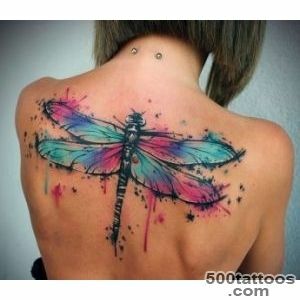 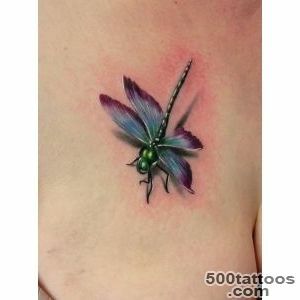 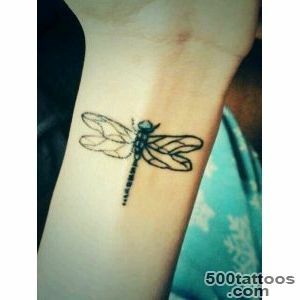 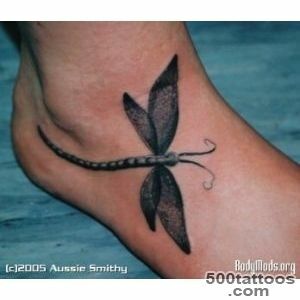 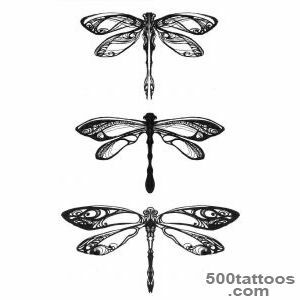 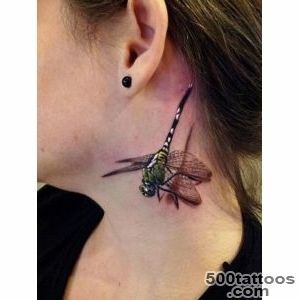 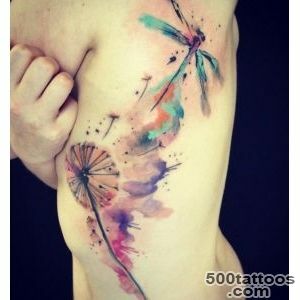 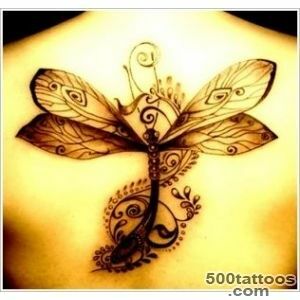 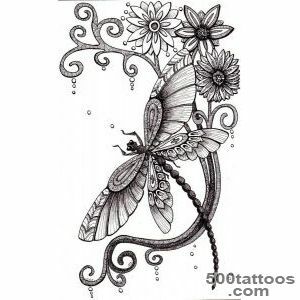 Dragonfly Tattoo - a real find for the desperate and daring girls, because in this environment, it is the most popular. 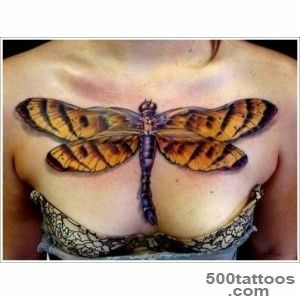 And yet, this insect is perhaps one of the oldest in the world, species of dinosaurs and primitive people. 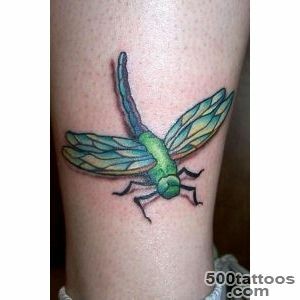 But this is, anyway, just a fragile and vulnerable creature, despite its swiftness,courage and curiosity. 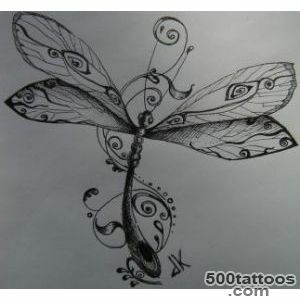 Thus, dragonfly combines the ease and immediacy par with inner power, rapacity and quite tangible endurance. 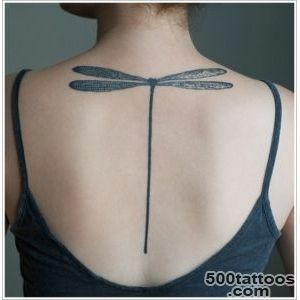 Dragonfly - a symbol of rebirth, grace, ease, and immortality. 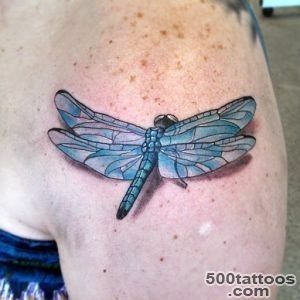 A tattoo with the image of Dragonflies are predominantly women.This tattoo has many of the same values ​​with butterflies, but there are also differences. 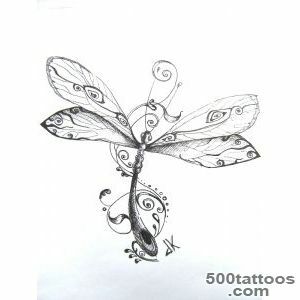 Dragonfly has a dual nature - she was born in the water, but later she grows wings and she is able to fly very fast. 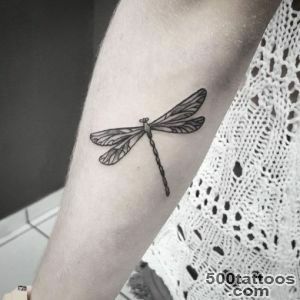 Besides, Dragonflies, in spite of his carelessness, the fragility and tenderness, has swiftness, the habits of a predator.Many people consider it the conductor of souls, and it is often credited with mystical leanings, contacts with witches and the dark forces. 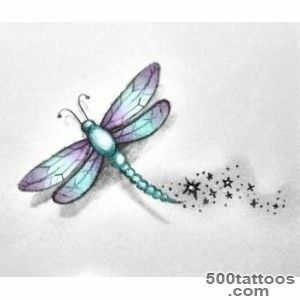 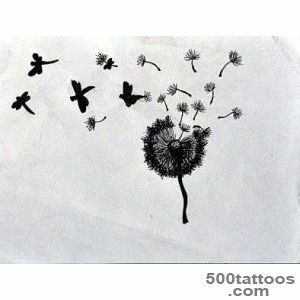 In general, dragonfly tattoo suit fragile, delicate girls, who want to emphasize their courage, who are not afraid to take risks and love the speed. 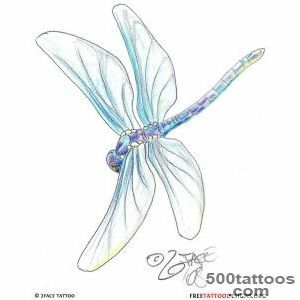 Also, Dragonfly saysthat the owner is not attached to a permanent place of residence, freedom and love experiencing acute, but has a certain degree of wisdom and a solid inner core.